Kristallnacht, Pittsburgh: We Stand Together. 80 Years ago , Nazis in Germany torched synagogues, vandalized Jewish homes, schools and businesses, killed hundreds and arrested thousands of Jews. That infamous night is now known as Kristallnacht and is considered by many as the first event of the Holocaust. 80 Years later, we witnessed one of the most horrific antisemitic attacks in US history , that claimed the lives of 11 people in Pittsburgh, PA.
Join us for an event on November 5th, for a special event. The first part will feature a prayer for Pittsburgh. We will stand in solidarity with our brothers and sisters, and send the message that "Am Yisrael Chai"! During the second part, we will listen to a presentation by Rabbi Yitzchak Mendel Wagner, one of the first Rabbis to be ordained in Germany after the Holocaust. 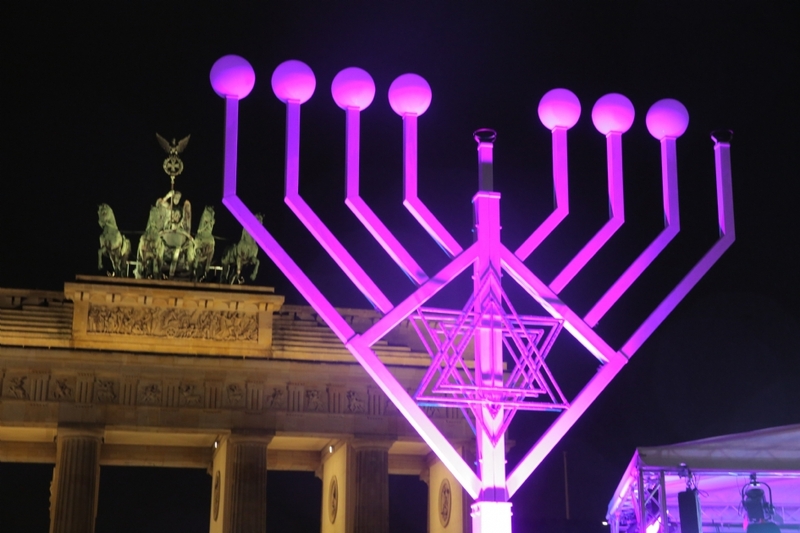 Rabbi Wagner will answer the following questions: 80 Years later, did Germany changed ? Do Jews feel safe walking in the same streets where their parents were beaten and tortured? Are the Jews back ? Rabbi Yitzchak Mendel Wagner, is one of the first Rabbis to be ordained in Germany after the Holocaust. He had lectured in hundreds of cities across the globe, giving the listeners a unique peek into life in Germany today. 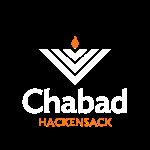 The event will take place at Chabad of Hackensack , 280 Summit Ave, Hackensack, on Monday, November 5th, 7:30PM. The event is open for the community, free of charge. If you are able to help us cover the event's cost, please donate below. Otherwise, scroll down to the end of the page and click "submit".